Looking for your Taurus Horoscope 2018? Here it is, your horoscope for 2013 -2014, Taurus! The first installment of your 2013 - 2014 Taurus horoscope is a sweeping overview of Taurus yearly love, money, relationships, and career zodiac influences. Our best 2013 astrology overview is a free yearly astrology forecast, Taurus. Enjoy your free Taurus horoscope 2013 and your Taurus love horoscope for 2013 - 2014. Taurus yearly career forecast and 2013 Taurus money prediction coming soon! Taurus 2013 horoscope predictions and Taurus yearly astrology readings are published free at Horoscope Astrology Tarot. The most powerful themes shaping your year are on the income and relationship fronts. While you may find it hard to believe that you have lucky Jupiter in your income sector as you move into 2013, especially after the financial tension and challenges in the later months of 2012, by the time you reach May the money gods will send out all the right reinforcements that you need to bring things home. 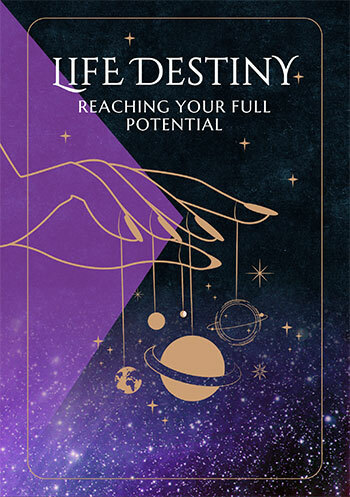 While Jupiter will leave your income sector on the 26th June, from as early as the 10th May the planets will start returning one by one, until you reach a point where you're ready to bring things home. While things may not be moving in the early weeks of the year, you have until the 14th July to bring things home. You'll find that income matters get a real push from some very active professional forces in the first 2 months of the year. For the first time since 2000 you'll move into the New Year with Mars, warrior planet of the cosmos in your career sector and while he’ll leave on the 2nd February, you'll have planetary support to keep the momentum going long after he’s gone. This will go a long way to getting Jupiter’s influence back up to speed on the income front. It’s from the 26th June that lucky Jupiter will shift his focus to your communications, just as you're experiencing one of your most important relationship years on record. 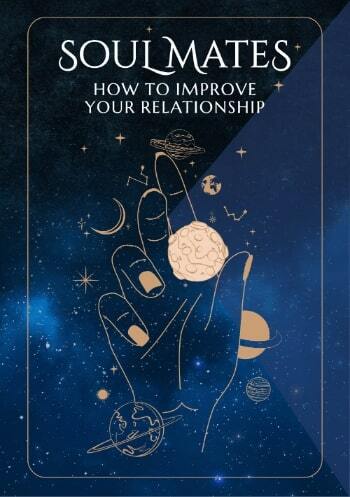 In a year that is important for both friendship and relationship building, communication will become more important and easier from June onwards, right through to mid 2014. In other areas of your life you'll find the best months of the year for home, family and/or property matters are July and August, however a Full Moon on the 27th January will bring a chance to get anything stalled or stuck up to speed in the early weeks of the year. You'll find the period from the 23rd July to the 23rd September some of the most romantic of the year, until this is dwarfed by some very romantically charged weeks, from the 16th October to the 8th December. There seems to be something special developing on the travel front later in the year, kicking off in the early days of December but stretching out to March 2014. This might be unexpected but it’s a nice surprise, so watch this space! Taurus horoscope compatibility between the Taurus zodiac sign and other zodiac signs 2013. Check back throughout the coming year ahead 2013, Taurus for the next installments of your free 2013 love horoscopes. Taurus business and work will be explored in your 2013 Taurus career horoscope predictions and 2013 Taurus money horoscope forecasts!